1.44 Lakh pa (accommodation, canteen, transport on the site provided by Suzlon. 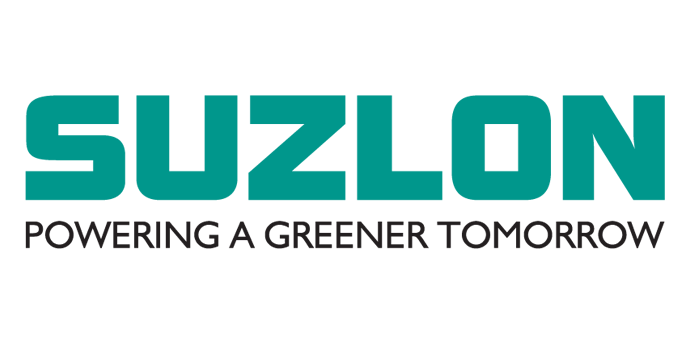 1.8 Lakh pa (accommodation, canteen, transport on the site provided by Suzlon. 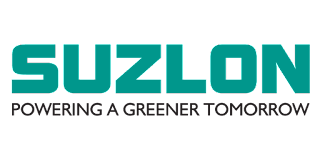 1 on: "Fresher :: Suzlon Hiring For Multiple Positions in Pune"
Howdy, might you brain uncovering if you ask me which web have you're using? I've stacked your site in 3 completely outstanding web undertakings, and I'll express this amazing site stacks totally snappier then most. Might you manage to propose a satisfactory web empowering distributor at an acceptable cost?